Why wait until summer to hit the beach? 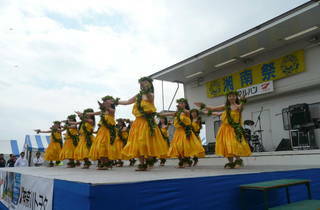 The annual Shonan Festival, held during Golden Week, offers an early excuse to head to the Kanagawa coast. There'll be a range of events and activities taking place during the two-day event, which unfurls along Chigasaki's Southern Beach (named after local heroes Southern All Stars). Take your pick from a beach sandal throwing contest, surfboard races, flea markets, dancing, live music, delicious beach food and a whole lot more. 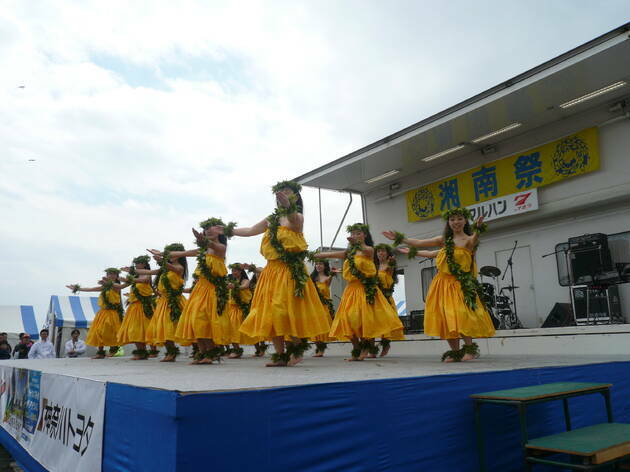 Note that this year, the popular Chigasaki Aloha Market will take place on May 10 & 11 at Chigasaki Park (by the baseball field) and the Seishonen Kaikan building.